Shannon Abrasives provides a full catalogue of material solutions to the drilling industry to increase life, penetration rate and keep the bit in the hole as long as possible. This includes PDC inserts, TSP and natural gauge stones for fixed-cutter bits.For infiltrated bits we offer coarse drilling grit, natural gauge stones and TSP. 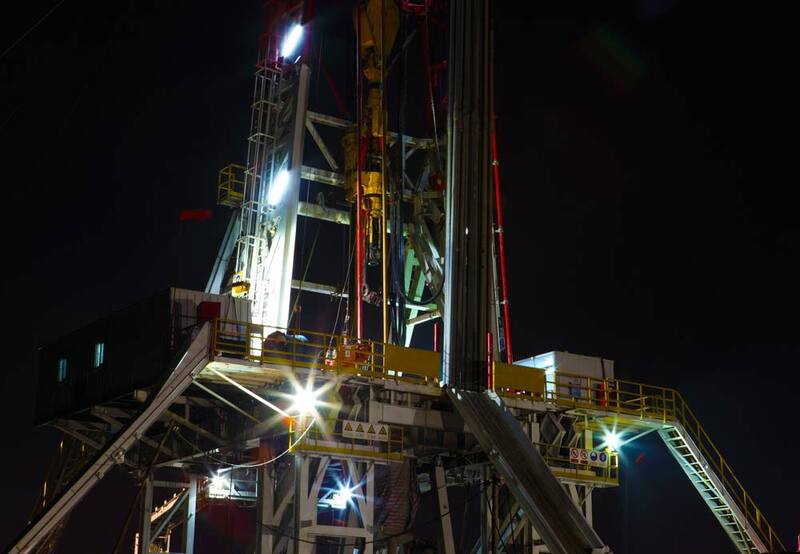 Our range of bespoke solutions optimise the cutting and wear of drilling equipment in the most difficult environments from hard rock core sampling to undersea directional drilling. We understand the material challenges faced by diamond tool manufacturers in the vast area of construction and stone machining applications. Shannon Abrasives offers a full range of synthetic and natural grit to complement the toolmakers’ skills in the sintering of saw segments, wire beads, infiltrated bits and electroplated single layer tools. From the cutting of reinforced concrete to the processing of sandstone, marble and granite we supply the most economical solution for your application along with unrivalled product consistency and diamond tool fabrication and applications support. Shannon Abrasives supplies a full range of polycrystalline diamond, synthetic grit and natural grit materials for the precision machining of non-ferrous metals, wood, ceramics, glass, plastics and a range of composite materials. Whether you are cutting, grinding, milling, turning, drilling, tapping, reaming, lapping or polishing, Shannon Abrasives can accurately and efficiently deliver the required finish in the most complex of material challenges.